Performance analysis represents an important foundation for meaningful organization and structure of training programs for the health and endurance of athletes. 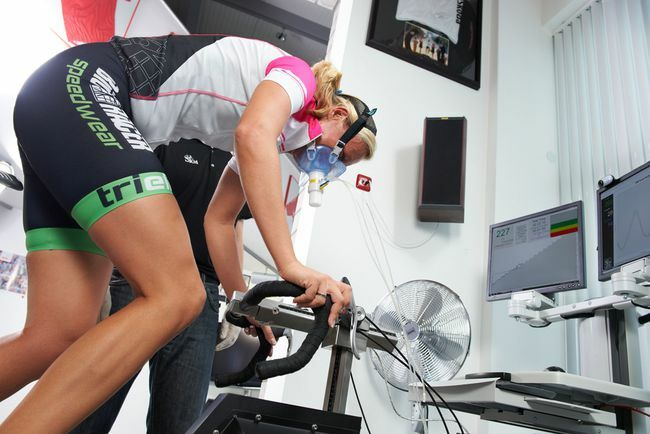 “Maximum Oxygen Uptake”, “Lactate”, and “Anaerobic Threshold” are commonly used terms in the coach and athlete vocabulary with parameters determined and interpreted by specialists. With this practical course you will receive detailed insights into the possibilities of performance diagnostics and important parameter information. 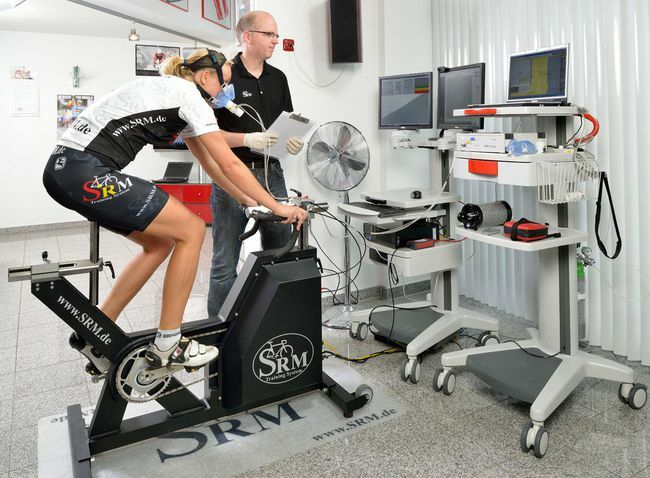 (Spiroergometry, lactate diagnostics, SRM High Performance Ergometer).